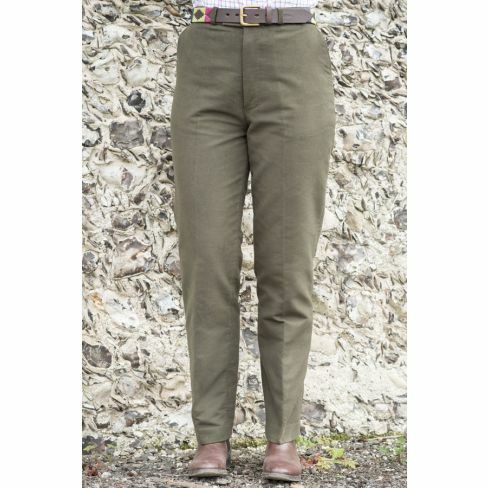 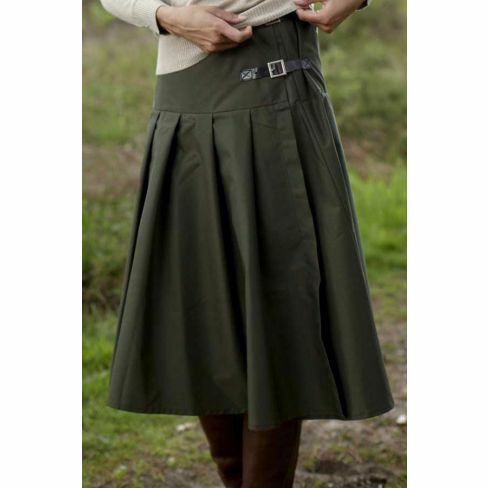 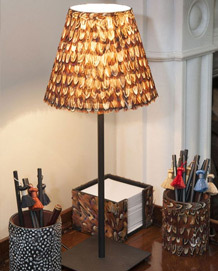 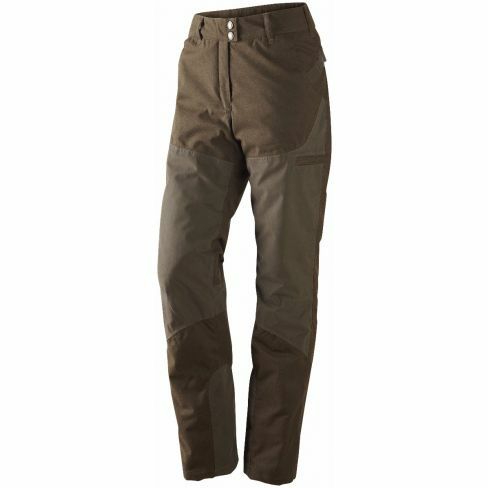 Our selection of ladies trousers, jeans and skirts are perfect for the country woman. 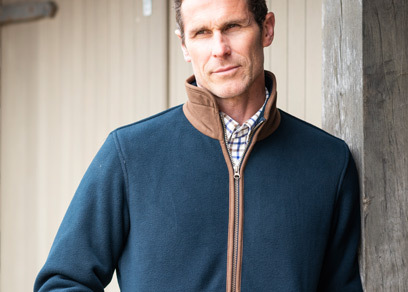 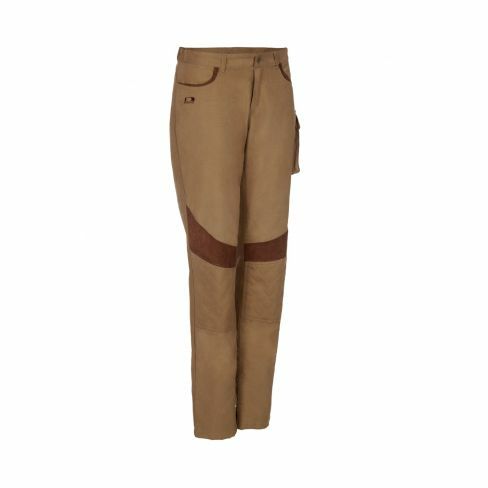 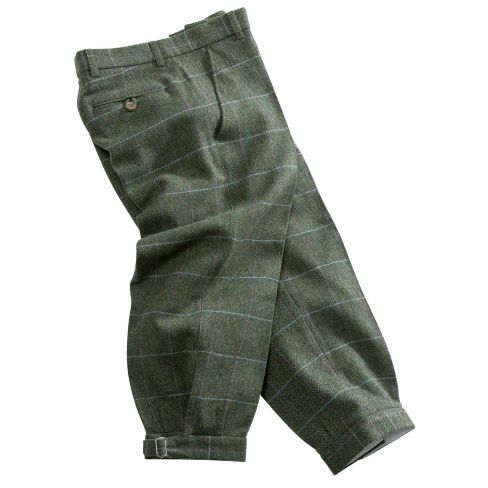 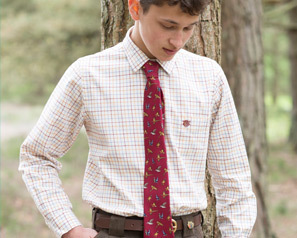 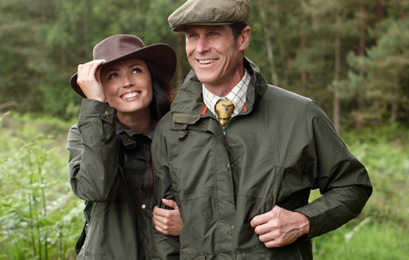 Suitable for country pursuits such as shooting and horse riding, these hard wearing garments range in style from smart to casual. 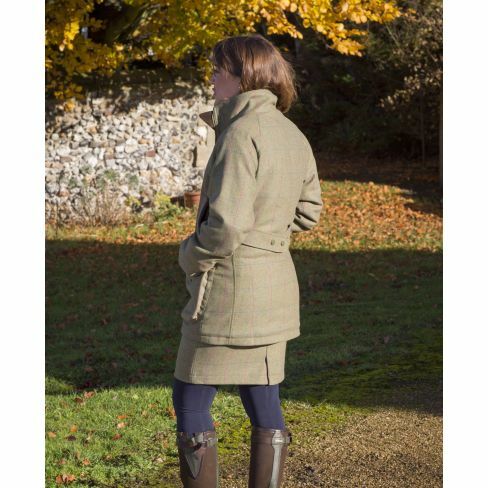 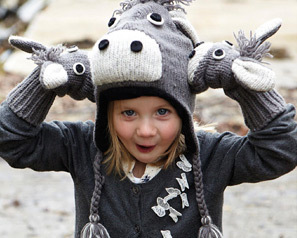 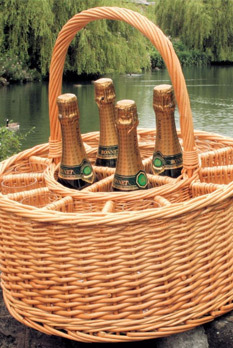 Kit yourself out in the finest ladies country clothing today!